Melting snow is openly welcomed with a warm reception as it marks a sure sign spring is in the air. Snow banks begin to quickly recede, ice thaws into water and the lawn slowly becomes uncovered. What the lawn will look like and most importantly how it has overwintered remains to be seen? It's one of Mother Nature's greatest (and sometimes cruellest) reveals! Generally speaking, the lawn usually looks pretty rough when you see it for the first time in the spring. As scary as this sounds, its no different than what you and I look like right after we roll out of bed after a long nights sleep! Good news is, the lawn usually looks worse than it really is, and with a little TLC it will be back looking like its old self again. The sooner the snow goes away the quicker the lawn can green up. 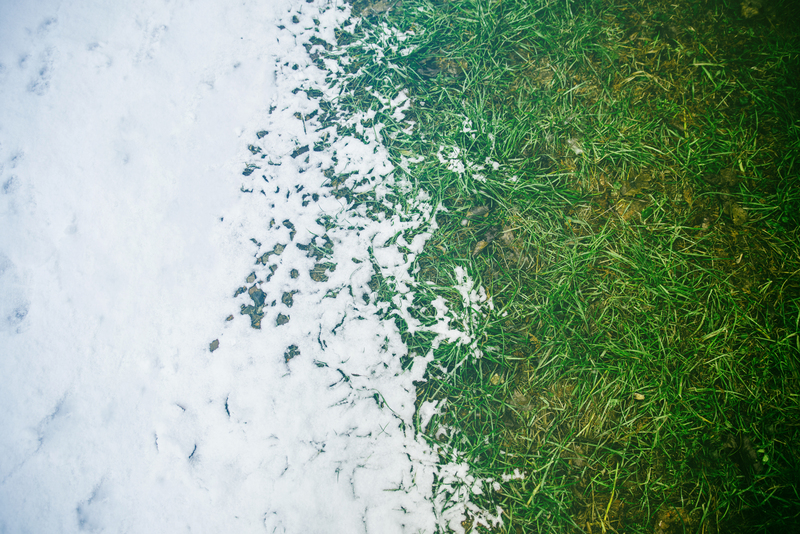 Large snow piles along walkways and driveways can take much longer to melt than the rest of the lawn. 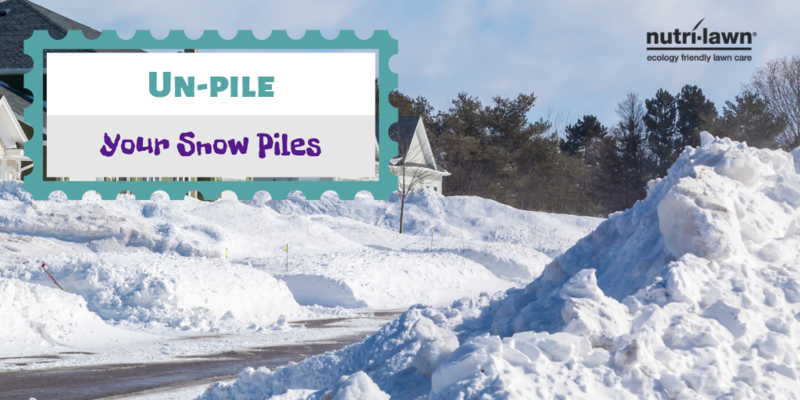 Shovelling away or breaking up these piles by spreading them out across areas that have already melted is an easy way to speed up the melting process. Winter damage is common and can range in varying degrees of severity. Much of what you see will be the remnants of winters brutal toll. Ice damage, snow mold disease, rodent tunnelling, and salt damage are just a few things you can expect. Depending on the extent of the damage, a renovation practice may be required to help repair the lawn. 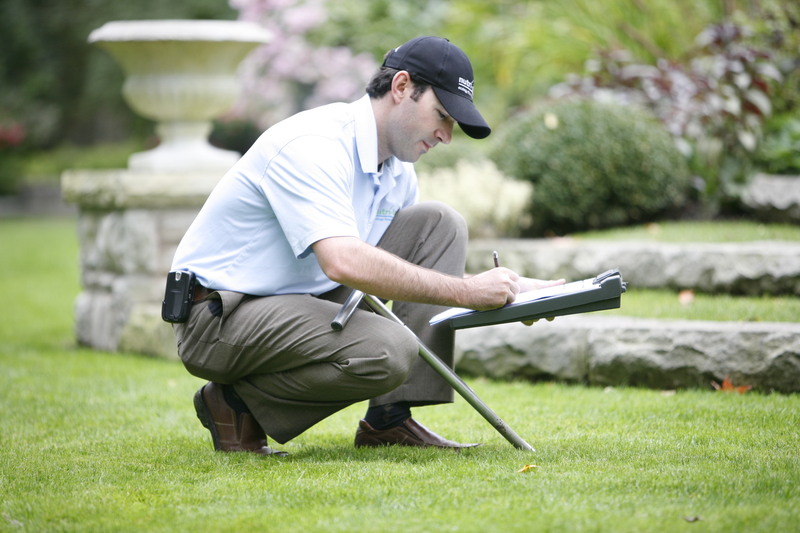 Spring is a great time to bring back the lawn if damage has occurred over winter. The same can be said over the summer months if repairs are required. It’s important to remember lawns are very resilient, and as bad as the damage seems today, in a short time it will improve if the right set of recovery steps are taken.